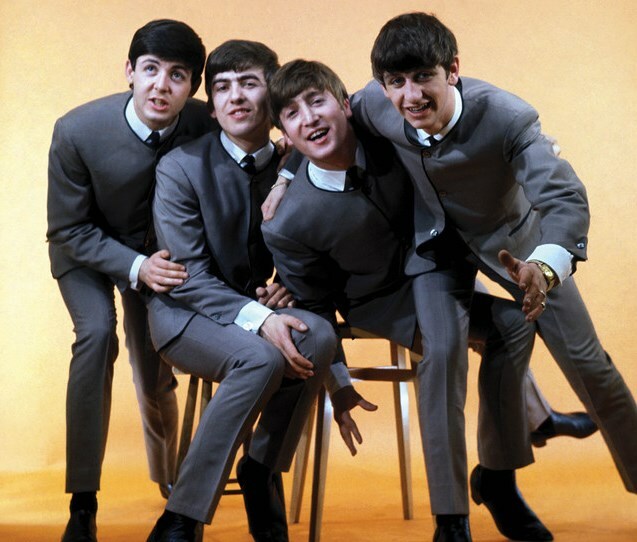 To celebrate the arrival of The Beatles on Qobuz, a full week of Video of the Day's dedicated to the Fab Four! The Beatles - © Apple Corps. To follow everything that's happening on Qobuz, visit us on Facebook !